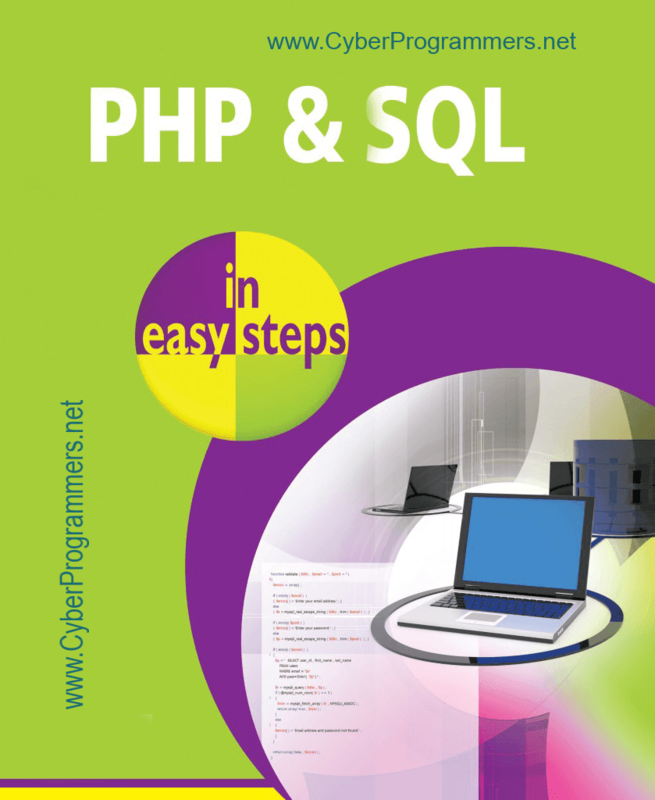 PHP is a dynamic server side programming language and one of the most popular languages in nowadays. And in this post, I will give you a download link of PHP eBooks, plus a gift MySQL database programming language eBooks. To learn them together and go to success. Even if you are a starter/beginner you too can learn these languages, that eBooks make it possible. Experts too can find some code examples from eBooks and get more interesting stuff.